Everyone knows that the 2014 Mazda 6 is performance oriented and quite a blast to drive on a curvy road. However, the advantages of the new 6 go beyond just driving pleasure and extend inside where the Mazda 6 is roomy and comfortable. 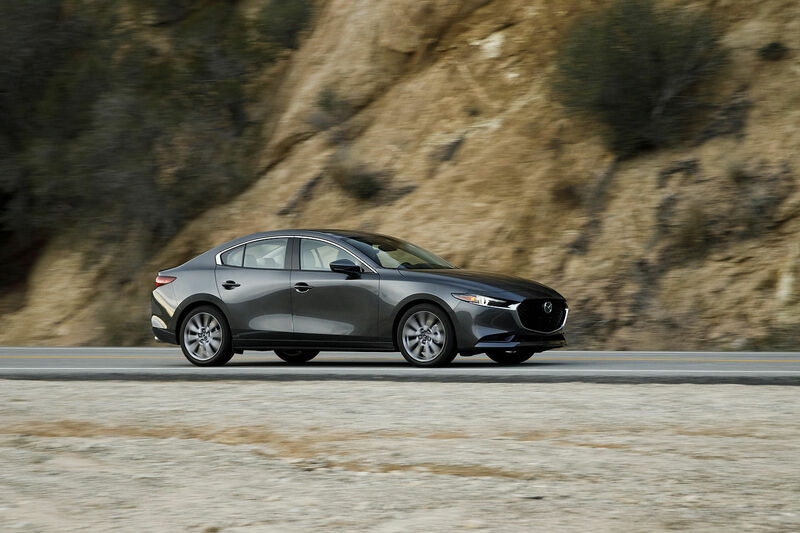 Moreover, the new 2014 Mazda 6 also happens to be one of the safest vehicles in its class. 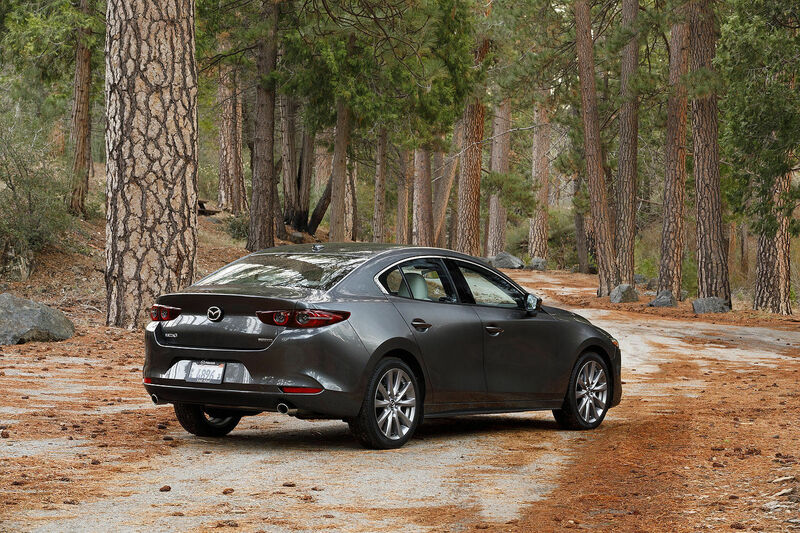 No other midsize sedan includes as many security systems as the new Mazda 6. The most impressive safety technology found on the new vehicle is the i-Activesense system which is available as an option on the top-of-the-line Mazda 6 GT. The i-Activesense system includes 8 different technologies that work together to preserve the safety of the occupants inside the Mazda 6. Among those technologies we find the SBCS, the FOW, the LDWS, the HBC and the ATCM. SBCS is activated whenever you are driving less than 30 km/h in an urban environment. Using a series of radars and cameras, the system can detect if a vehicle ahead of you is slowing down or braking suddenly. If this should happen, SBCS prepares the brakes for an emergency stop and warns the driver. If the driver does not respond, the brakes are applied automatically in order to reduce the impact or prevent it altogether. The FOW system works essentially in the same manner but when driving on the highway. FOW scans the road ahead and warns the driver if he or she is getting too close to a vehicle. If the cruise control system is activated, FOW can even slow down the 2014 Mazda 6 in order to ensure that a safe distance is kept with an upcoming car. The LDWS system ensures that the new Mazda 6 stays inside its own lane by warning the driver if the car starts to cross the center divider. When that happens, an audible signal quite similar to the sound made by warning divots on the highway is heard. The LDWS systems works with the ATCM device that monitors your blind-spots for vehicles. Finally, the HBC system allows the driver to keep their high beams on at all times by automatically switching to low beams when an upcoming vehicle is detected. Therefore, you always maintain perfect visibility without driving other drivers crazy! i-Activesense technologie includes an array of systems usually found on much more expensive vehicles. It is yet another way that the 2014 Mazda 6 is setting itself apart within its segment.